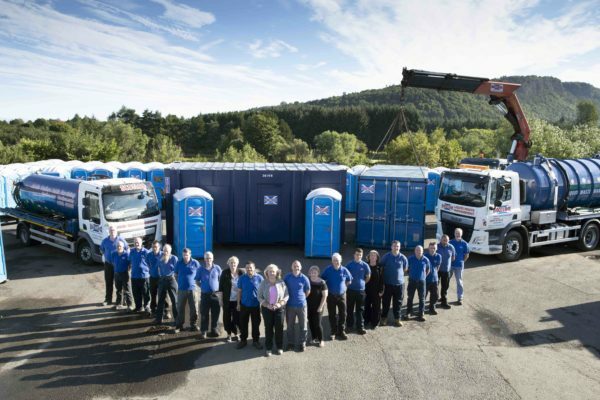  Scotbox continues to be one of Scotland’s fastest growing suppliers of quality temporary site accommodation. 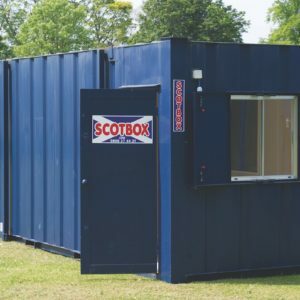 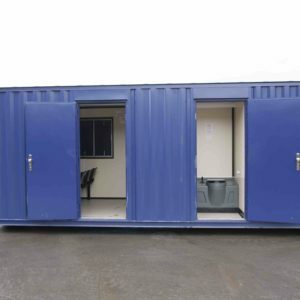 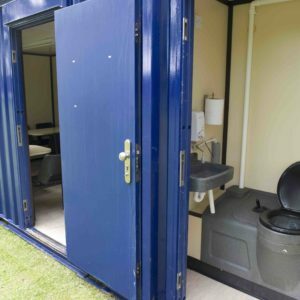 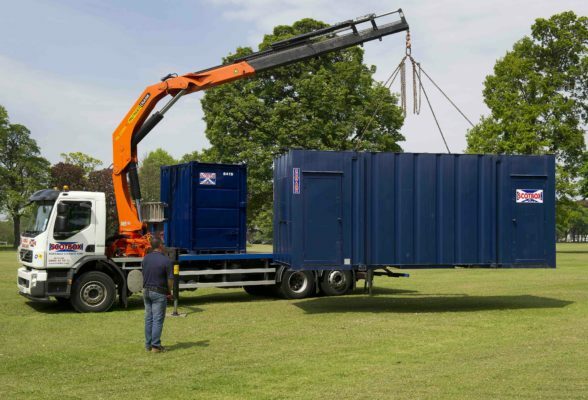 Scotbox provide quality, cost-effective temporary site accommodation, specialising in anti-vandal, high security portable units. 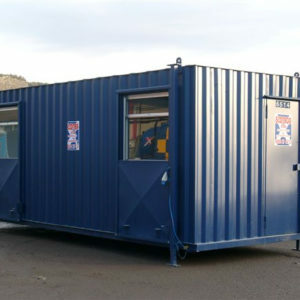 Steel constructed with integral locking and secure steel window shutters. 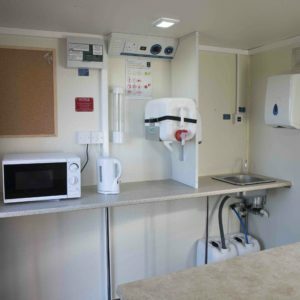 All units come fitted with adjustable jack legs to allow levelling on site. 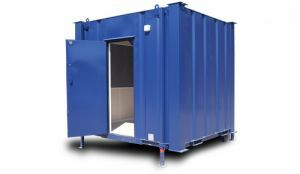 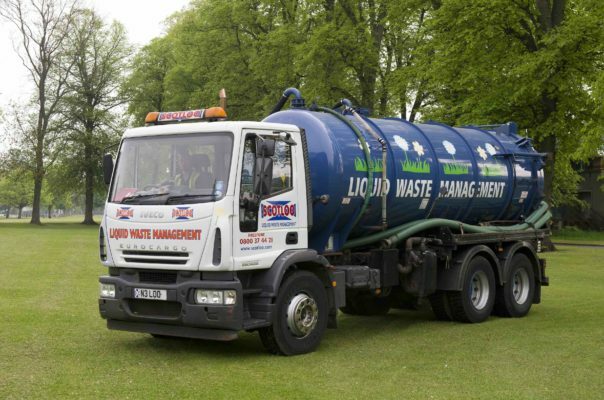 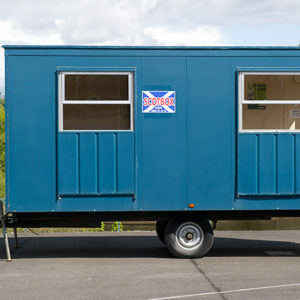 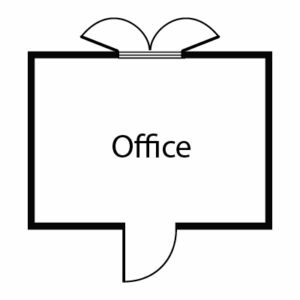 We have an excellent range of used Site Accommodation for sale.